💗It’s that time of the month! We’re closing out January (already?!) in prep for a brand new 2019 month. 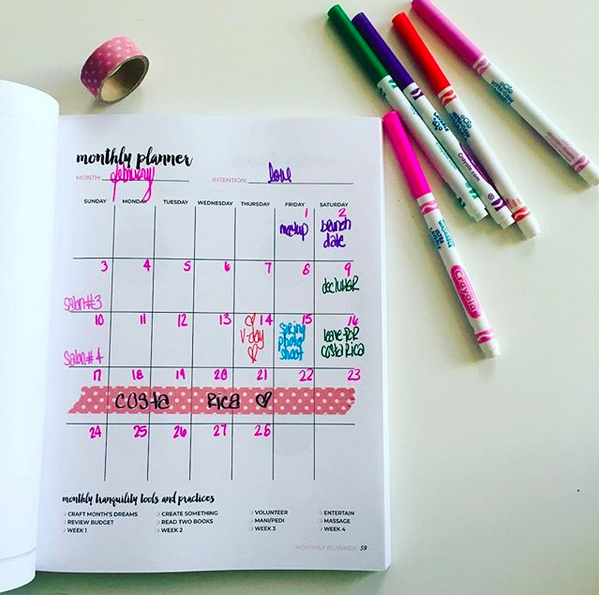 Grab your pens, Year of Tranquility or planner, and consider your intentions and dreams for February. Circle back to those January dreams to celebrate and carry over those dreams that still resonate and may fit better in this February’s scheduling. What’s on your February dreams list? A few of mine are to host an inspiring Costa Rica retreat, to dedicate an entire day to decluttering (Marie Kondo would be proud), to finish up the Tranquility du Jour Daybook, and to enjoy tea time with four friends. 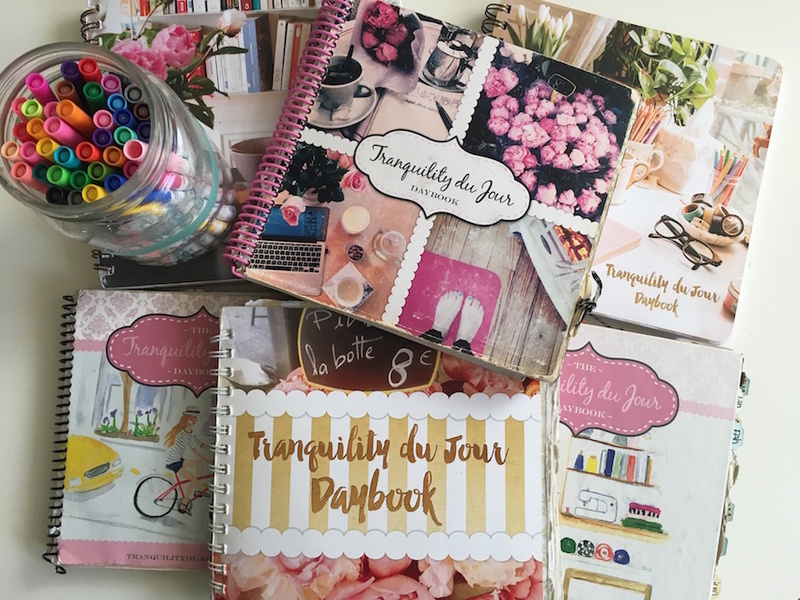 Speaking of the Daybook, since Year of Tranquility is a BIG picture lifestyle planner (not day-to-day), I’m currently redesigning an evergreen, dateless Tranquility du Jour Daybook with all your favorites including 60 weekly layouts. While I know everyone has their 2019 planners, these won’t sell out (like the limited runs done with former versions over the years), can be started at anytime, and help us infuse our days with tranquility. Plus it’s pretty and pink and will be available on Amazon. Although Amazon doesn’t offer a spiral-bound option, if you love spiral, it’s easy peasy to take any book to Kinkos or a similar store and have the perfect binding chopped off and a spiral inserted. Voilà! Watch for its release before spring. In the interim, if there’s anything you’d LOVE added or edited, please do share.